There are some really highly anticipated movies coming out next year. 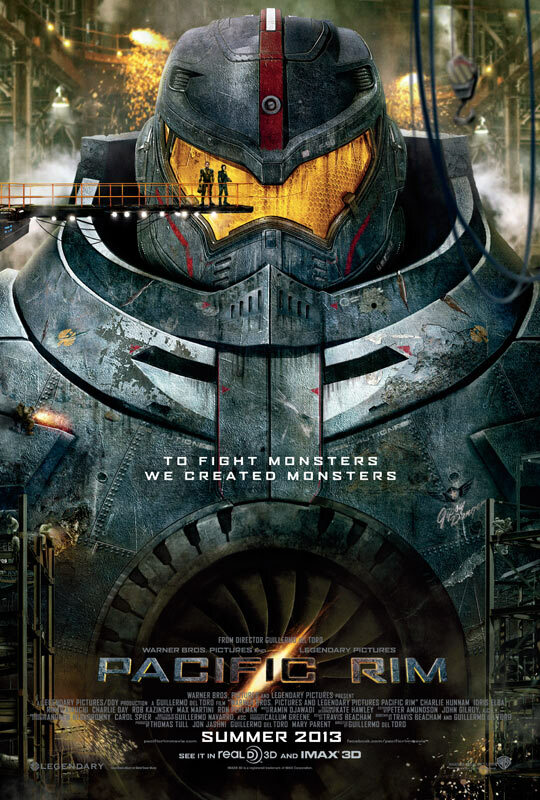 Man of Steel, Star Trek: Into Darkness, Iron Man 3, but the one I’m personally looking forward to most of all is PACIFIC RIM. This film being directed by Gulillermo del Toro has been getting some pretty big hype over the past couple of months. The concept of mechas vs. kaiju (notice how the term ‘kaiju’ is used in the marketing, good stuff) is a very cool thing. Finally, Legendary Pictures has released the trailer, and it’s probably the best recently released trailer yet. It looks to be serious while having a ‘fun’ atmosphere at the same time, going by the trailer. 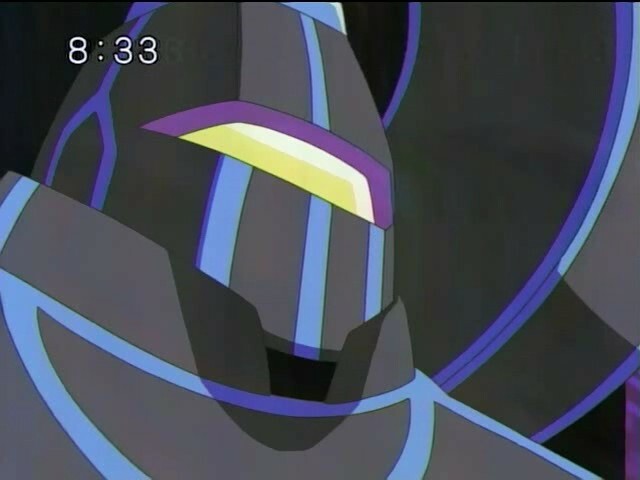 I think the monster and robot designs are very good. Watching this makes me anticipate Legendary’s GODZILLA even more so now. 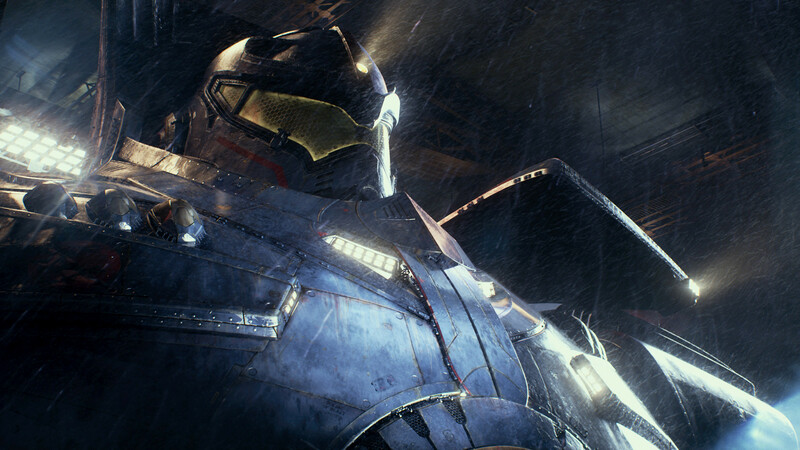 PACIFIC RIM explodes into theaters on July 11th of next year. LOVE that Del Toro got GLaDOS’s voice for the robot AI! Such a great nod.